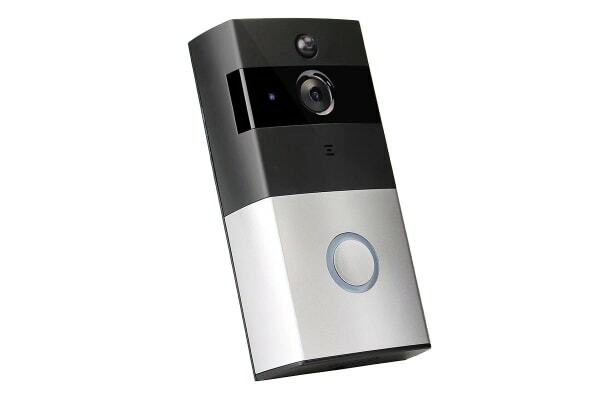 The Safe Zone Video Door Bell gives you the freedom to answer the door from anywhere, all at the tip of your finger. 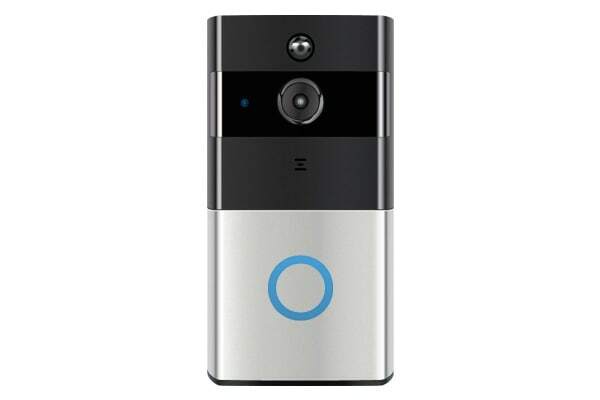 The Safe Zone Video Door Bell features a built-in HD camera with night vision, which provides a clear view from your front door, day and night. And with the 720P HD automatic photo and video recording, you can see everything clearly in your mobile phone when guests press the LED button, it will also send you a live feed so you can see, hear and speak to the visitor from your mobile device. 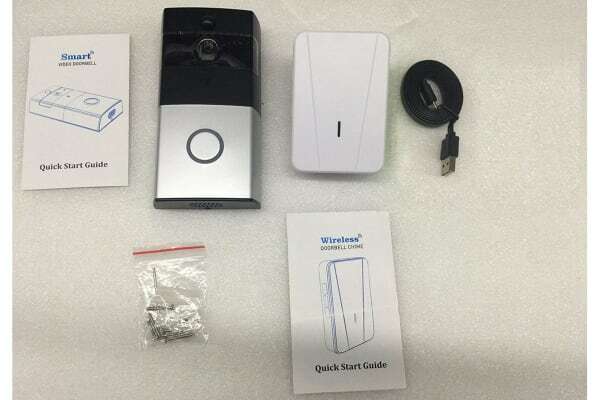 This smart video door bell installs easily in minutes, installation guide and user manual provided in box.